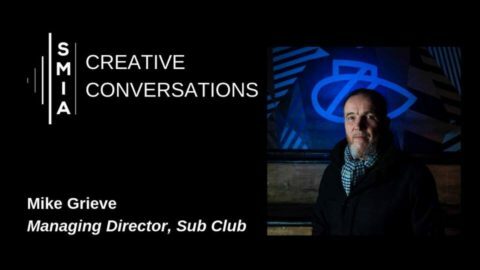 Join the Scottish Music Industry Association (SMIA) at 6.30pm on Thursday the 28th of February for the next in their series of Creative Conversations with Mike Grieve, Managing Director of Glasgow’s iconic Sub Club venue. 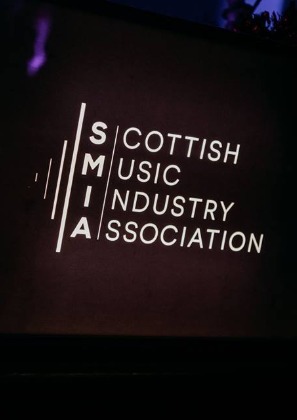 Mike will be in conversation with Dougal Perman (Executive Chair of the SMIA) discussing the history of the venue, stories from some of their best nights, the challenges the venue has faced, Sub Club’s cultural and economic value for both Glasgow and Scotland and what to expect from the venue in the future. There will also be a Q&A where audience members can ask their own questions and learn more about one of Glasgow’s longest running and well-respected nightclubs.